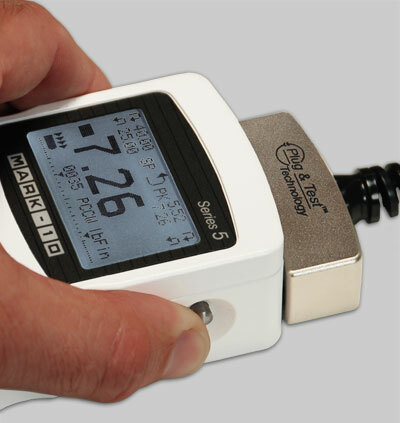 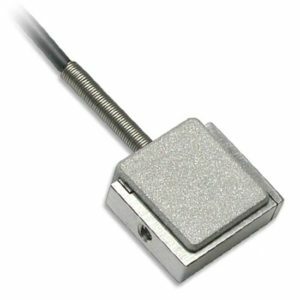 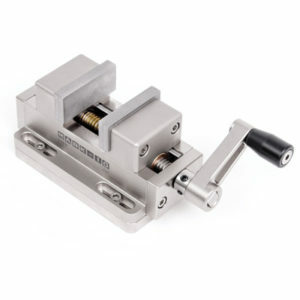 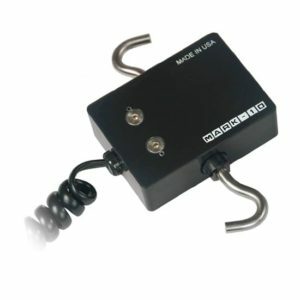 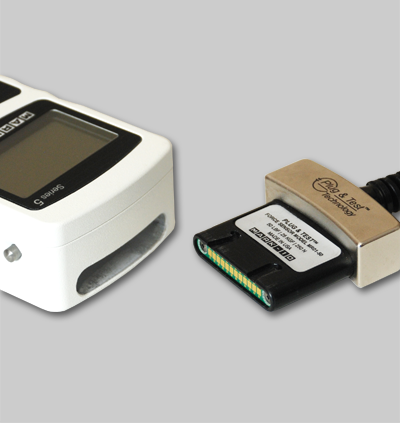 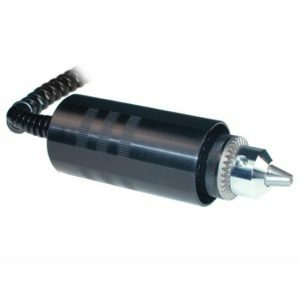 Calibrate torque tools with this torque measurement sensor, or use it as a component of a torque testing system. 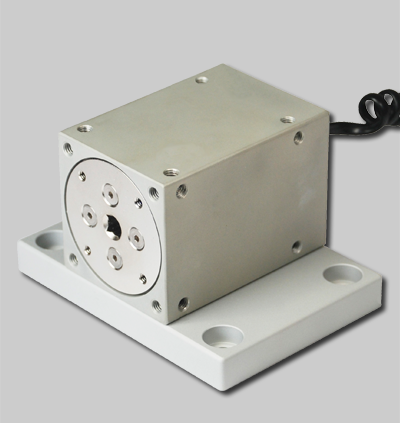 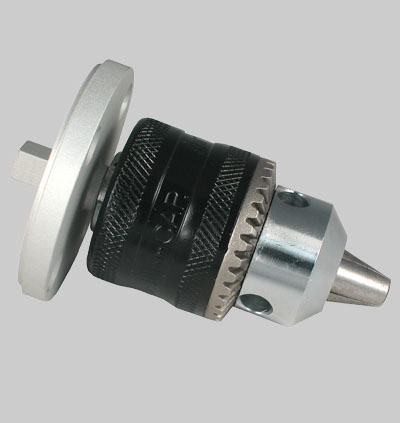 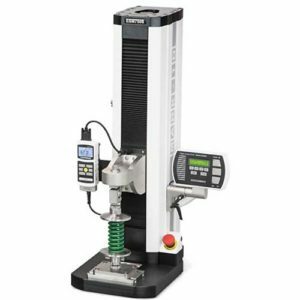 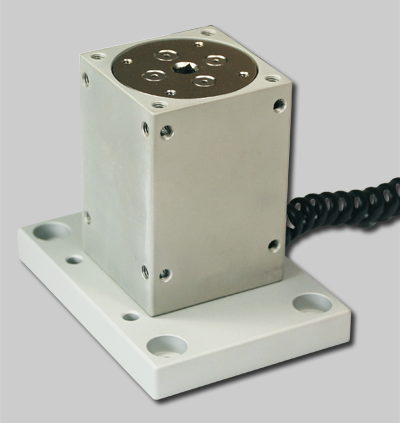 Tapped holes on every surface allow for easy mounting to a work bench, or fixture within a testing system. 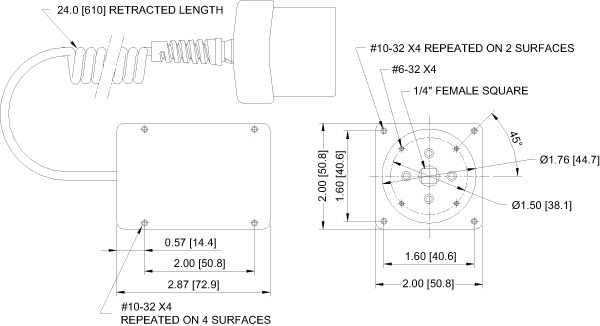 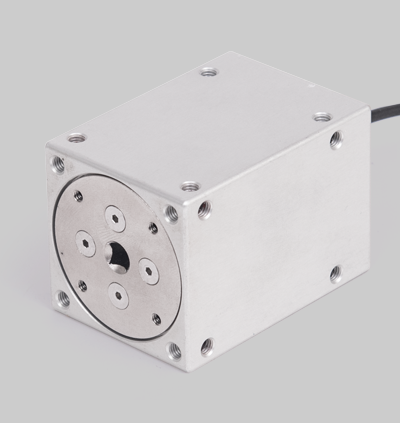 Capacities available from 10 ozFin to 100 lbFin (7 to 1,150 Ncm).